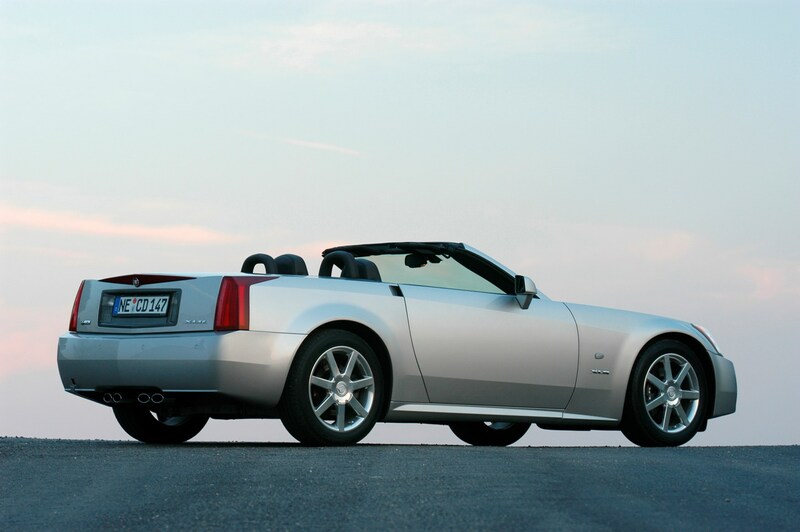 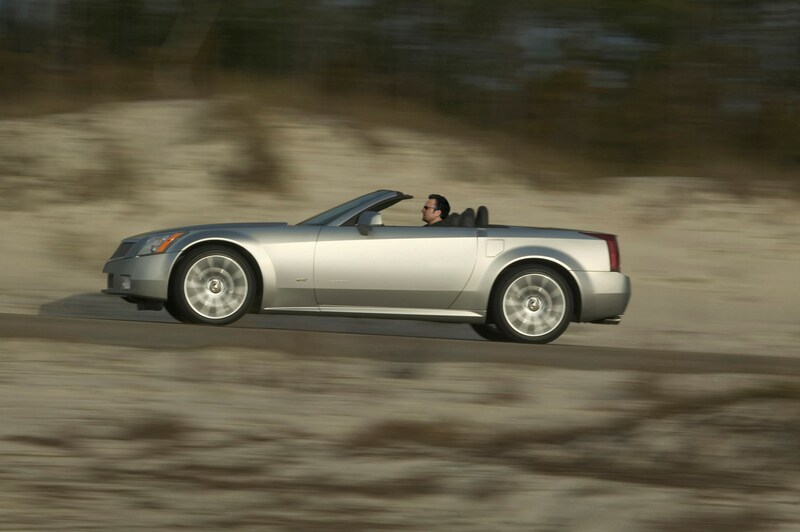 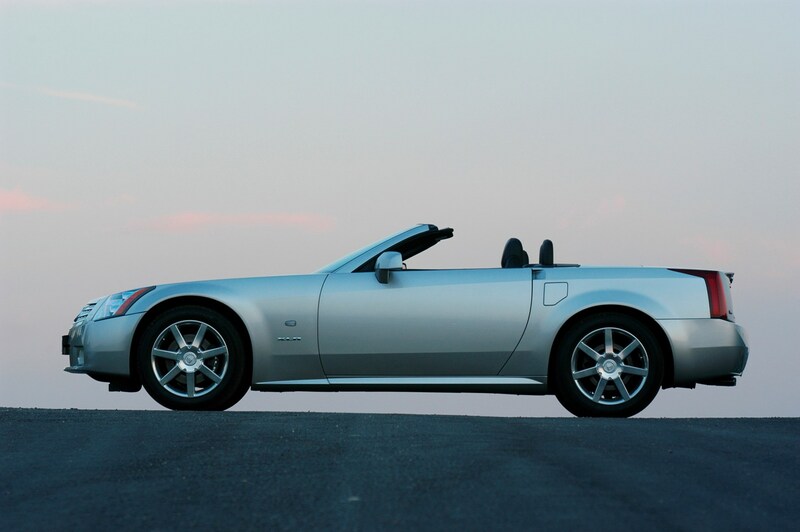 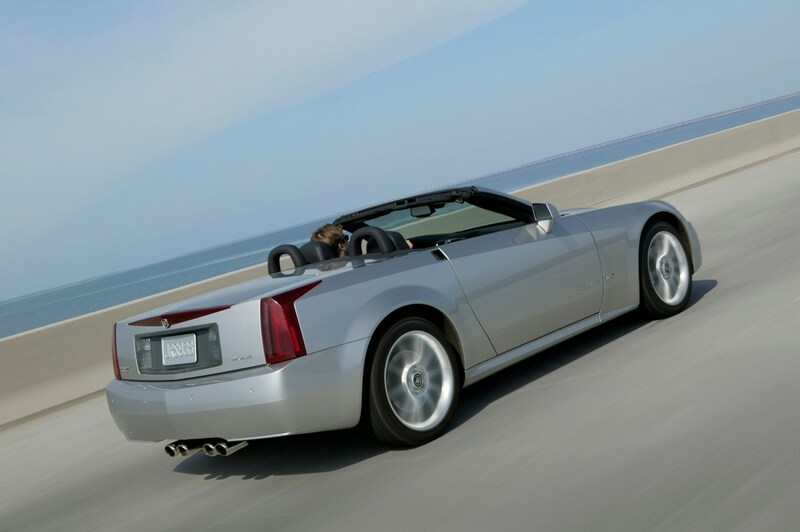 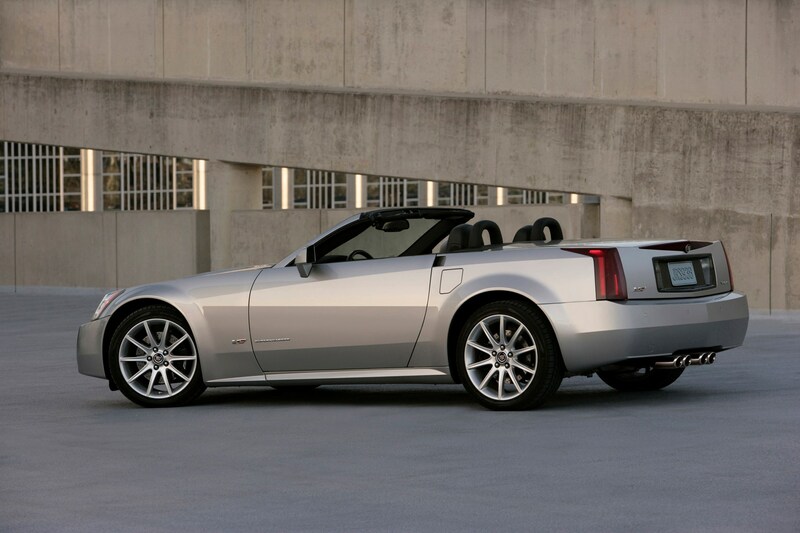 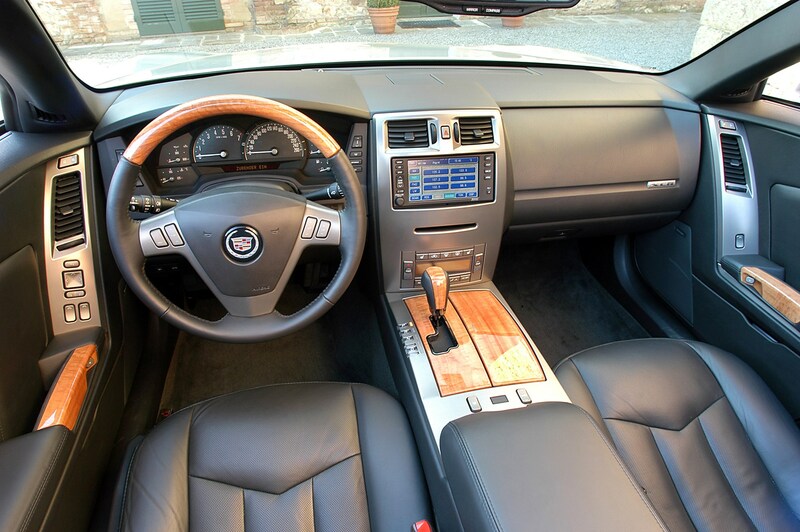 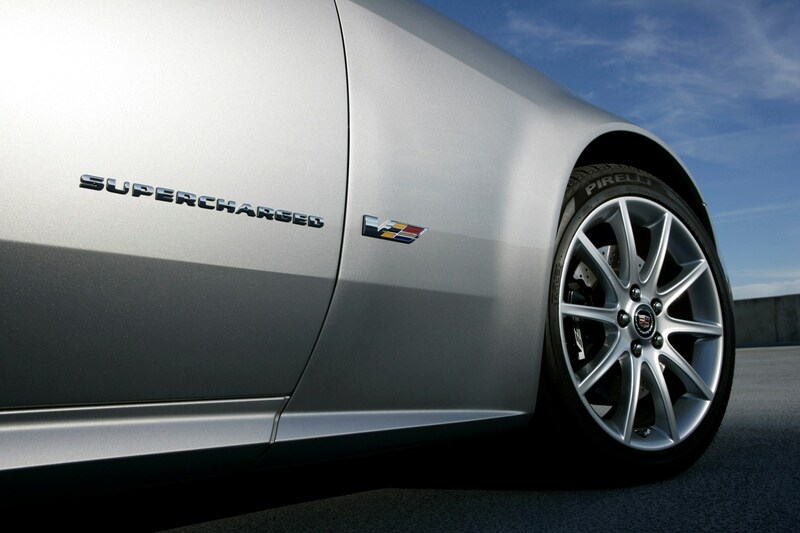 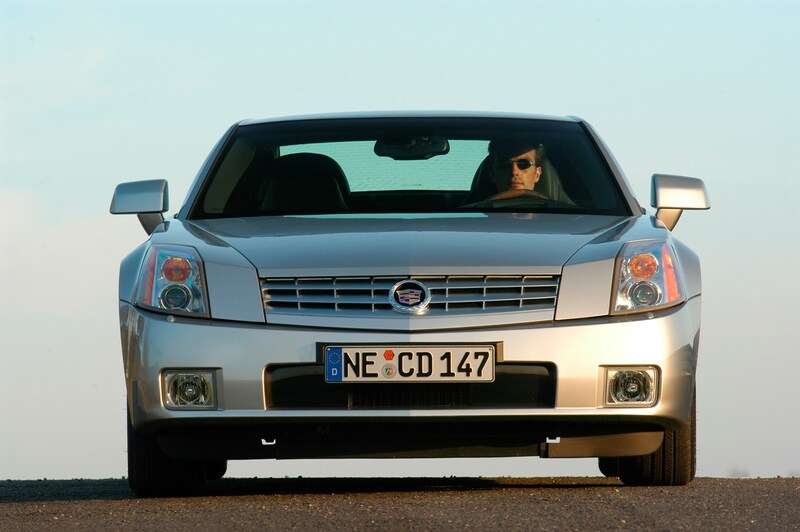 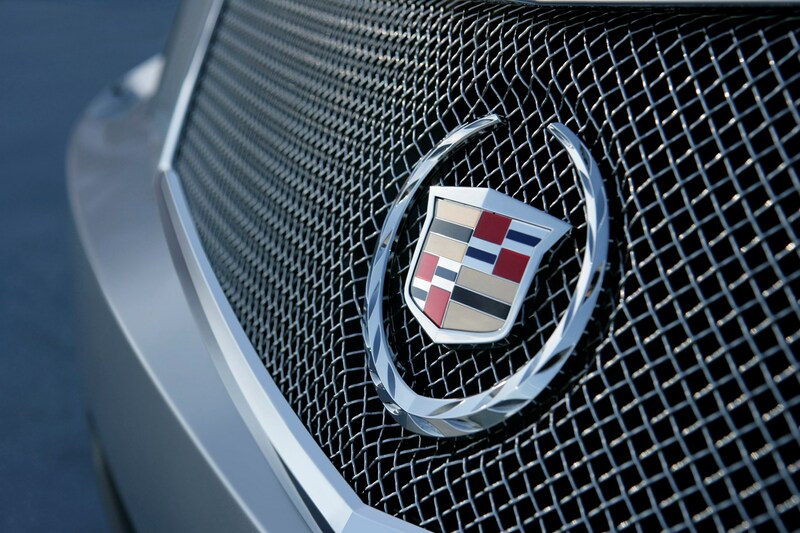 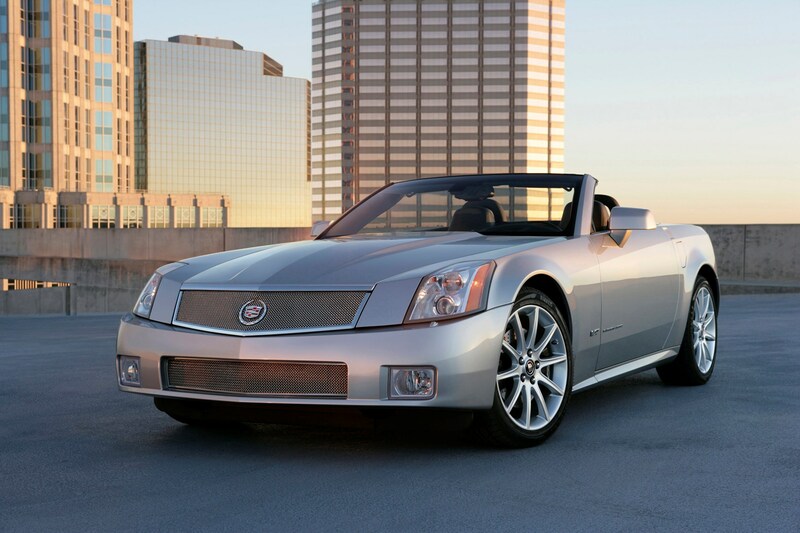 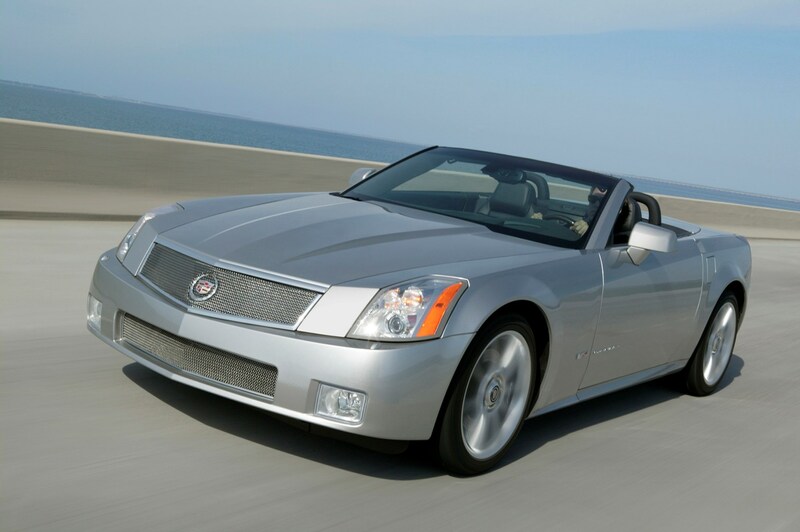 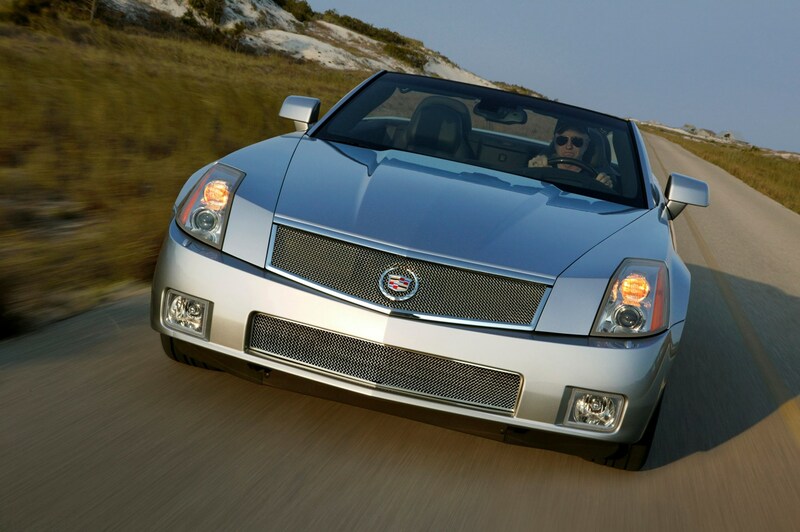 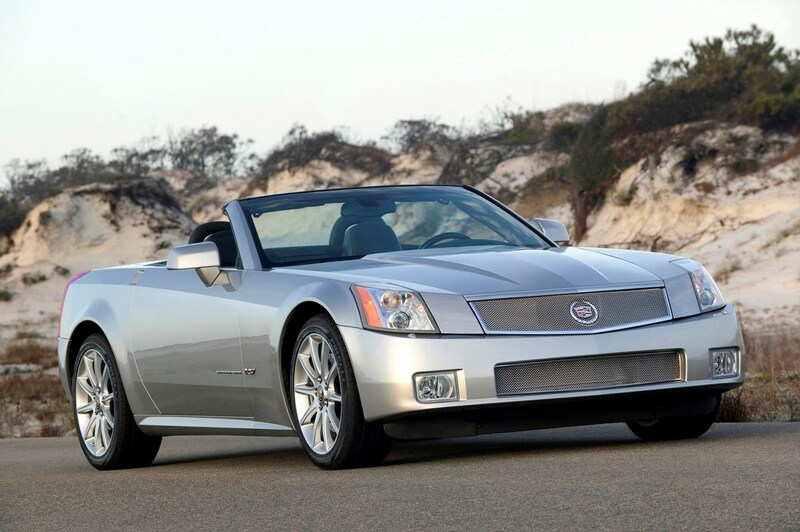 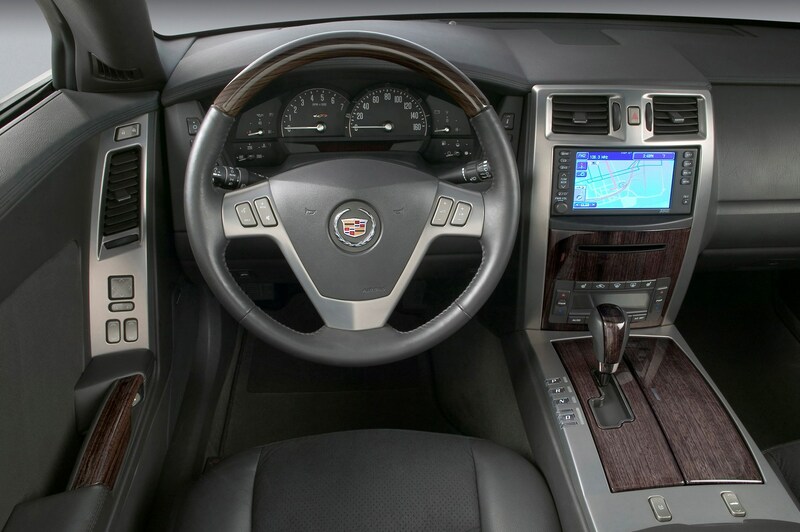 The Cadillac XLR arrived in the UK in 2005 as part of Cadillac’s sales push into Europe. 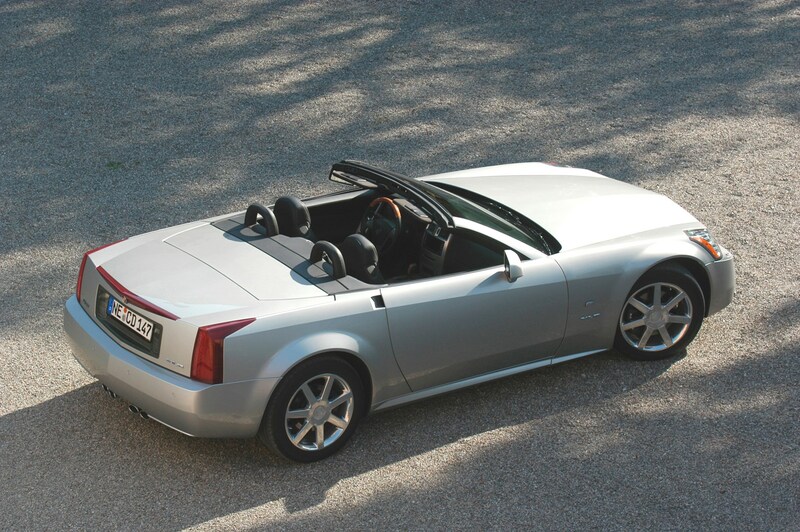 The two-seat roadster paved is aimed squarely (no pun intended) at the likes of the Mercedes SL and uses the Corvette C6 as a base but with Caddy’s Northstar 4.6-litre V8 taking care of power duties via five-speed automatic. 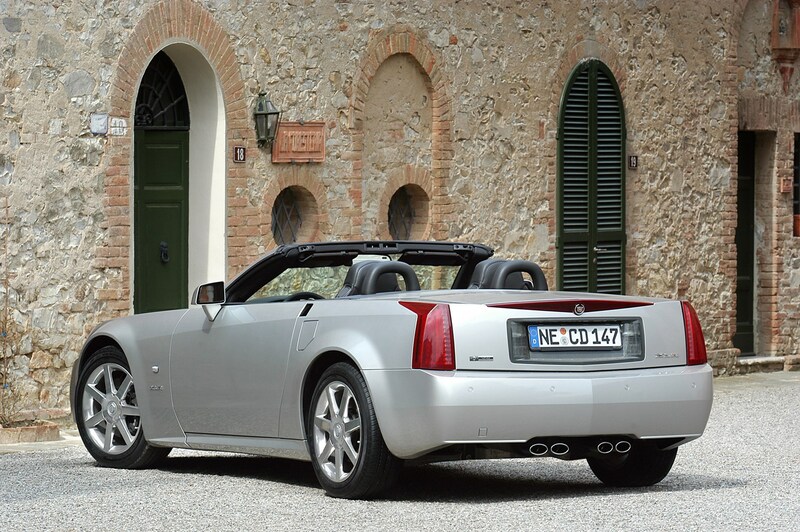 Much like the Merc, the XLR has a folding metal roof that disappears under the boot lid, though the Cadillac’s uses up almost every last cubic inch of luggage space when folded down. 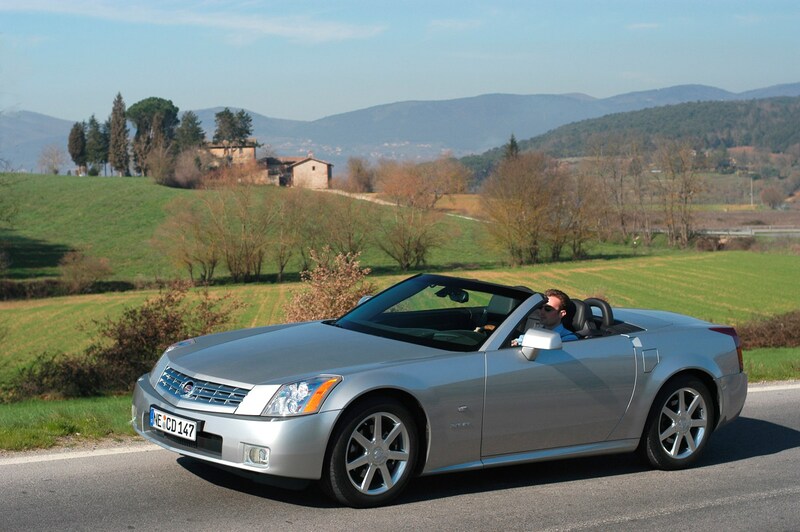 The XLR tempts with its near endless list of standard equipment, but the very few brave enough to buy this left-hand drive only roadster new in the UK face a depreciation curve that more closely resembles a cliff face.